The mobile game, “Khak” had gained the fist place award in technical part at the Digital Medias 10th Festival. 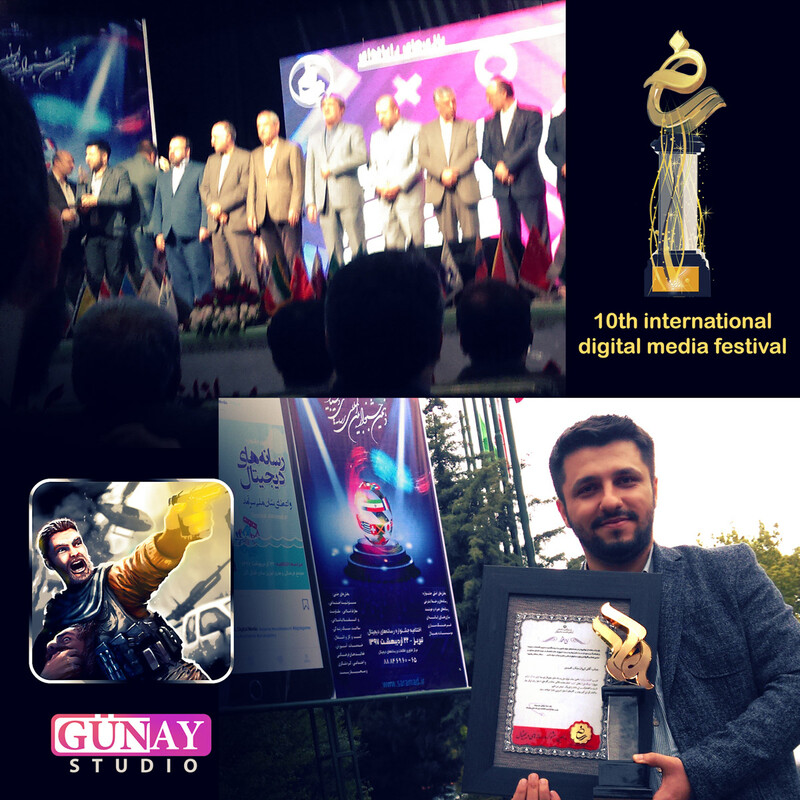 Mr.Keyvan Malekmohamadi, Gunay studio’s CEO and Khah’s designer and directer, got apart in this festival as the studio’s agent. Digital Media’s 10th Festival held out with the participation of digital media’s several critics and experts in Tabriz.